Having a bread making machine makes this recipe a slam dunk. There is nothing more enticing than smelling fresh bread being baked. But even better is eating the fresh baked bread. 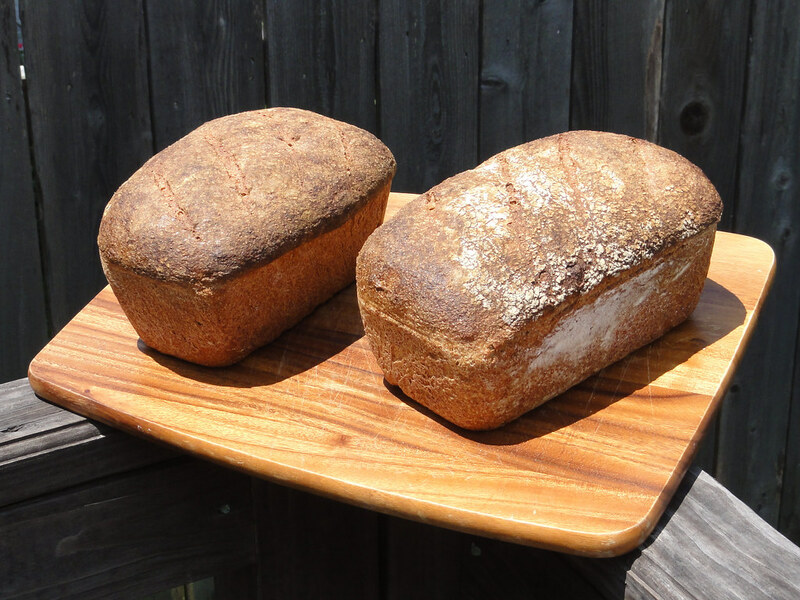 I prefer whole-wheat flour to white flour because I think it's healthier than white flour. Spray bread maker pan with Pam. Put ingredients in pan in order given – set bread maker on dough setting – (mine takes 1 hour and 40 minutes to mix, knead, and rise once. Take dough out and shape into a loaf. Put in a lightly oiled bread pan. Let rise until double. Bake at 350 for 30 to 35 minutes.